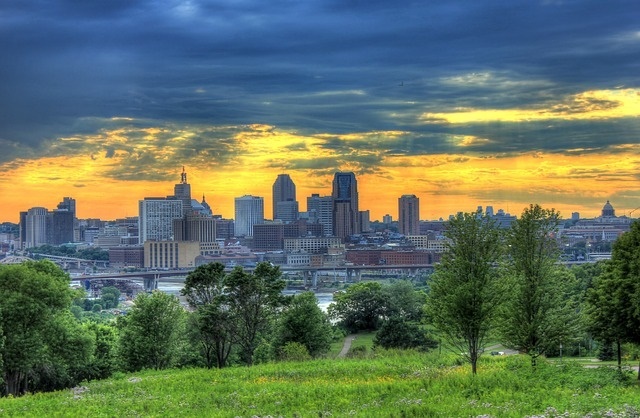 A great place to pick up your motorhome hire, campervan rental or recreational vehicle (RV) rental in Minnesota would be the Twin Cities of Minneapolis and St. Paul, the centre of transportation, education, business and industry, and the residence of nearly 60% of state population. Picking the best value RV rentals in Minnesota is relatively easy; given the presence of national RV operator Cruise America in Minneapolis. Booking can be done online for models that are as diverse as your needs so you bring the comforts of home while on the road. Minneapolis and the Twin Cities are a great jump-off point; because it is rich with arts, steeped in European heritage with a dash of Ojibwe native culture, thumping with nightlife and heaped with dining options; practically all the things you would want to indulge in before you embark on a road trip. If you are looking for a more cosmopolitan experience in this state; drive your Minnesota RV rental over to Minneapolis, which is filled with a forest of skyscrapers and sprinkled with Scandinavian heritage at every turn. For a more Old World ambience, state capital St. Paul 12 miles to the east is dotted with late Victorian architecture and influenced by German Catholics, French and Irish. When you are ready to take a (over)dose of nature, head out of the Twin Cities and drive your Minnesota motorhome rental along the Great River Road National Scenic Byway which winds down more than 500 miles from north to south. To see why Minnesota earned its moniker, drive northeast on your campervan hire or RV rental to the gateway to Lake Superior, home to Minnesota’s largest lakes and large clusters of lakes, foaming rapids and waterfalls and pristine forests. From here, you can drive west to the headwaters of the Mississippi River, an unassuming wilderness stream in Itasca State Park which is highly crowded during the season. Cap off your journey on a trip down south. The vast prairies of South Dakota were once home to the Dakota Indians, and historical sites dedicated to preserving their heritage line the byways; so you can literally site-hop aboard your Minnesota motorhome rental. 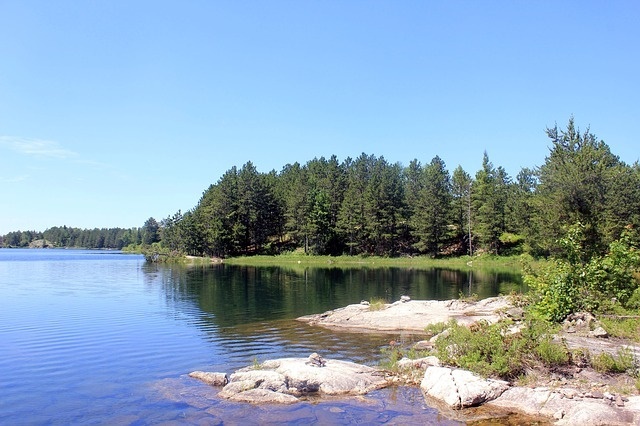 Outdoor diversions are centred on fishing and spelunking; given the abundance of trout streams, calm lakes, and petroglyph caves that dot the south. When you are ready to call it a holiday, leave your motorhomes in designated parks for later pick up; or continue driving to Wisconsin to the east, or Iowa to the south.